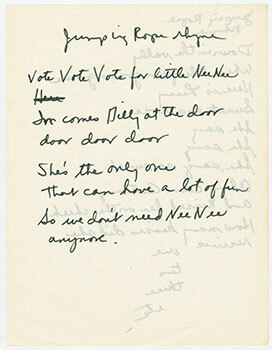 The Lucille Clifton Exhibition “She Sang So Sweet:” Lucille Clifton’s Children’s Literature is currently on display on the 2nd Floor of the Robert W. Woodruff Library. The exhibit is curated by Amy Hildreth Chen, Emory PhD student in English. The following is the essay which accompanies the exhibition, written by Amy Hildreth Chen. Beloved mother to six, popular poet Lucille Clifton first began writing children’s literature around 1968, when she published What Watches Me? A Writing and Drawing Book for You for the Central Atlantic Regional Education Laboratory (CAROL) in Washington D.C., an organization that sought to develop new strategies to improve academic achievement. What Watches Me? employs riddles to prompt young readers to draw within the pages of the book. Anyway Thisaway, another project for the Laboratory, features Clifton as a “recorder” of children’s poems from the Madison School. In 1969, her short story “Mae Baby” appeared in Highlights, a popular children’s magazine still in circulation today and famous for its frequent appearance in doctor’s offices nationwide. Following these early pieces, Clifton began publishing her award-winning books of poetry alongside full-length children’s books that often concentrated on African American heritage and daily life. 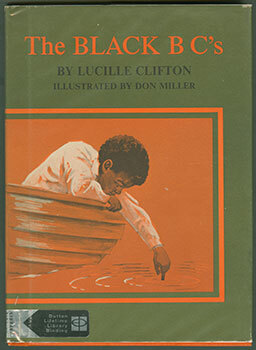 Her first hardcover children’s book, The Black B C’s (1970) taught history by using the abcedarium poetic form, which uses the alphabet as a mnemonic device to emphasize significant places, events, and people. 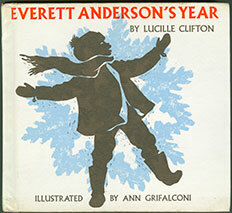 Her character Everett Anderson starred in eight picture books from 1974 through 2001, proving popular enough that many young readers wrote to him. Along the way, Clifton was awarded an Emmy in 1976 for her work with “Marlo Thomas and Friends” on Free to Be…You and Me, a book, record, and television special that helped raise a generation. Toward the end of her life, Lucille Clifton began a manuscript called “Jump Rope Rhymes,” a collection of calls and verse that capture the wordplay and whimsy of childhood games. Throughout her work, Clifton’s warm and unflinching representation of the joys, fears, and questions that arise in childhood made her writing beloved by beginning readers. 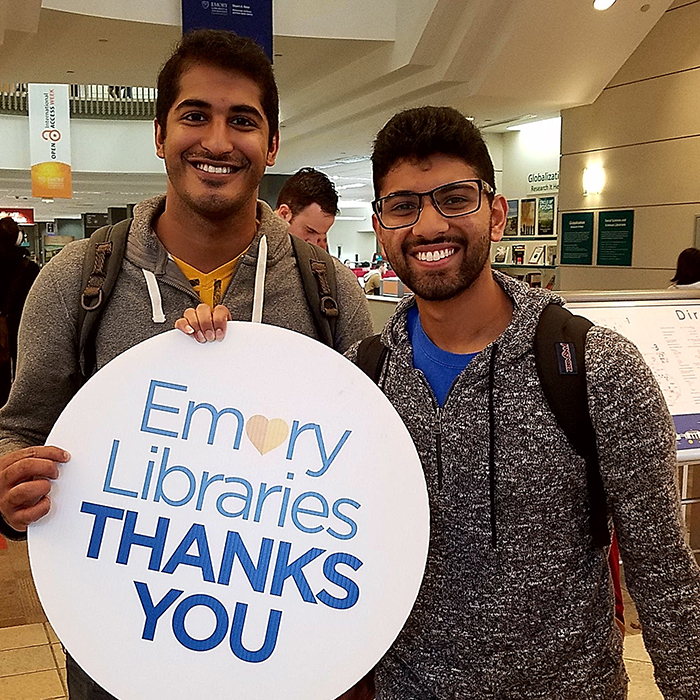 While this show concentrates on Lucille Clifton’s writing for children, a larger exhibition, “Come Celebrate with Me: The Work of Lucille Clifton,” curated by Amy Hildreth Chen and Kevin Young, is on display on the tenth floor in the Manuscript, Archives, and Rare Book Library. Showcasing her career as a poet and author, both exhibitions are based on Clifton’s archive housed at MARBL.